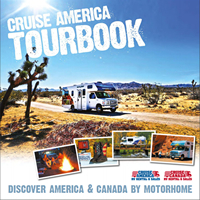 If you are considering a vacation in a Cruise America RV but need a little help working out the details, you’re not alone. The task of planning a trip that suits your unique interests, your schedule, and your budget is challenging. 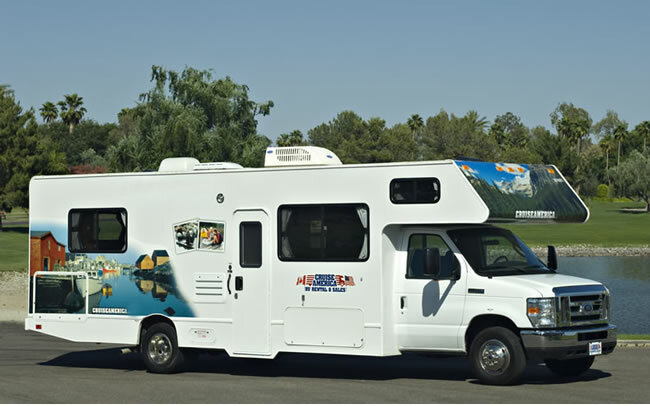 After all, there are so many places that make perfect destinations for your RV adventure!